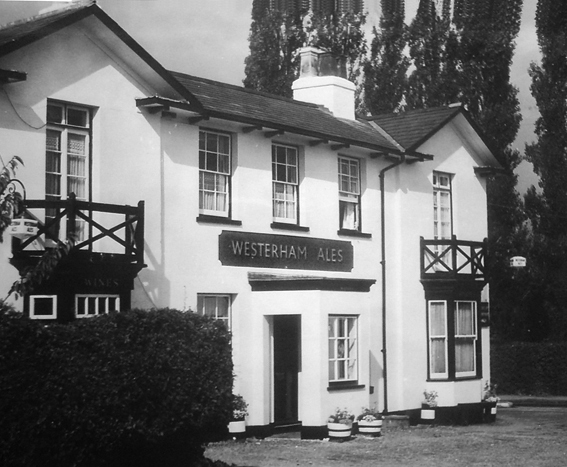 Before the Musgrove family took over this Pub at Dunton Green there had been two recent deaths in the previous landlords family. 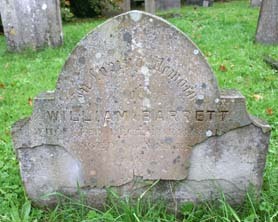 William Barrett who died on the eigth of December 1893. His daughter Kate Cora Barrett died aged nineteen on the thirtieth August 1894 Below is the Barrett family grave photographed recently at the nearby churchyard at Riverhead near Sevenoaks Kent.